We’ve finally made the long-awaited journey to that galaxy far, far away, to learn everything we can about the past, present, and future of Star Wars. This year’s Star Wars Celebration in Chicago is now at hand, and we’re expecting to finally learn the title of Episode IX (and maybe even get a trailer!). Watch the livestreams here (we’ll be updating this post), and follow along with the folks at io9 as we squee about The Mandalorian, Galaxy’s Edge, the end of the Skywalker Saga and more. The first panel starts on April 12 at 11 a.m. CST (12 p.m. EST) and continues through Monday afternoon. A taste of what you can expect, along with what likely won’t be revealed this time around, can be found here. io9's Germain Lussier is on the ground at Star Wars Celebration, giving us the latest updates on panels, news, cool finds, and other announcements. Meanwhile, I and my colleagues will be following along from New York, England, San Francisco, and every other cubby hole we can crawl out of to stay updated on everything Star Wars. What is sunlight again? If you can’t check out the livestream at work without getting in trouble (Ackmena can be a bit of a taskmaster), be sure to follow along with our liveblog updates below for the bigger panels and announcements. We’ll keep you in the know—after all, us rebels have to stick together. 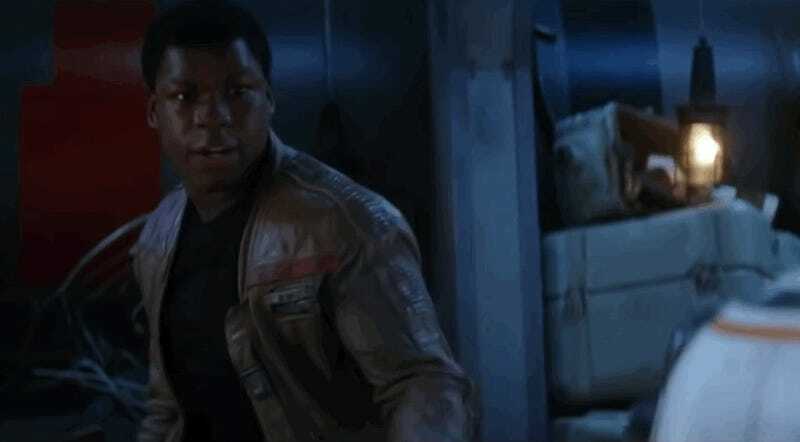 Update: Here’s the trailer for Star Wars: The Rise of Skywalker.